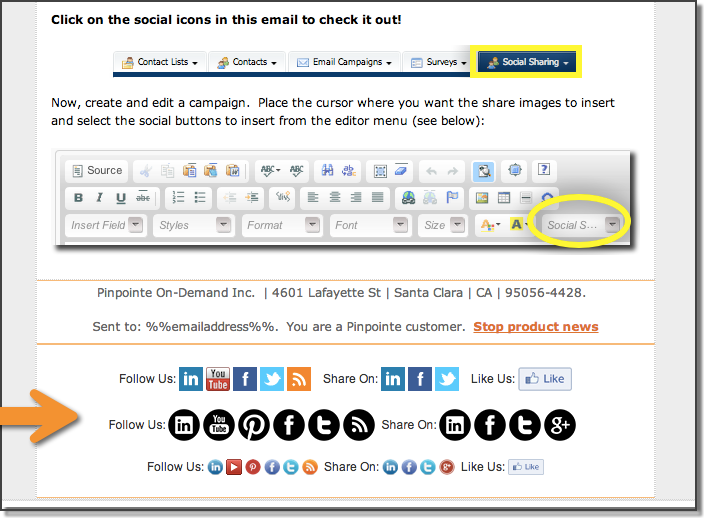 Take your email marketing campaigns to a new level by using Pinpointe’s easy-to-use social tools. 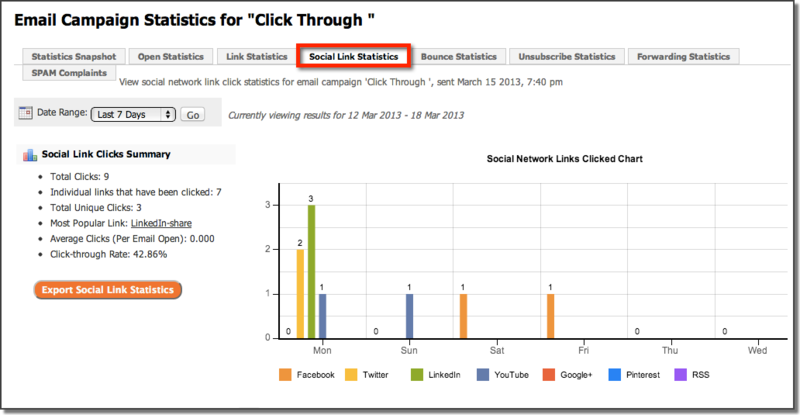 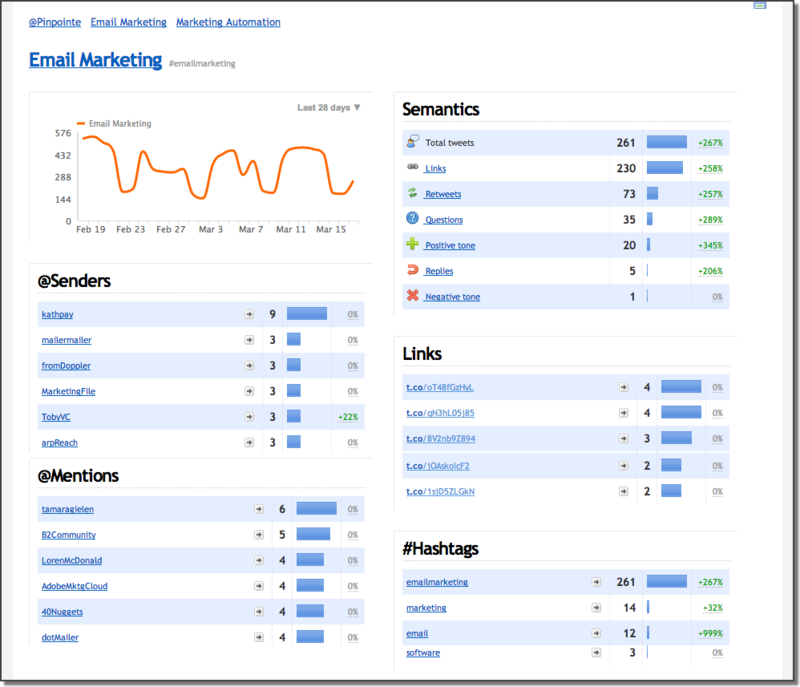 Pinpointe Social is easy to use but powerful, and your campaigns will get a performance boost. 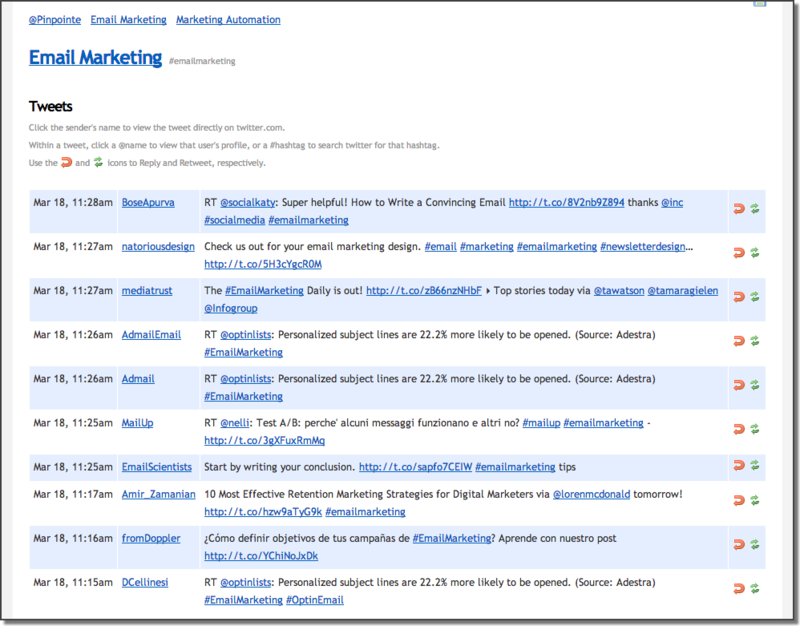 Get up to the minute information on the Twitter users who are talking about your company, your industry and your competitors, or any other information thats relevant to your business.